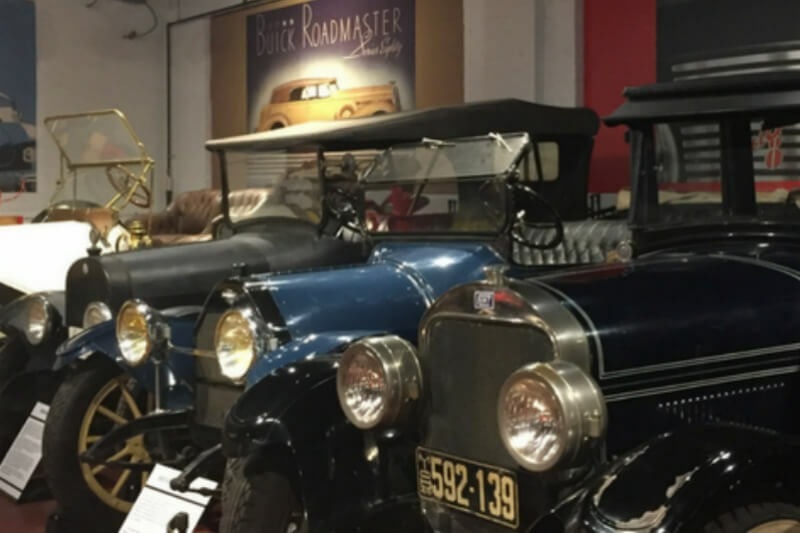 The Buick Automotive Gallery is an annex gallery of the Sloan Museum that features rotating exhibits of automobiles. Each vehicle in the collection has historic ties to Flint or Genesee County. Buick Gallery is a haven for lovers of classic cars, concept cars, restorations, and all things Flint. Visit often to see rotating exhibits of Flint-built carriages, tanks, and other automotive oddities.